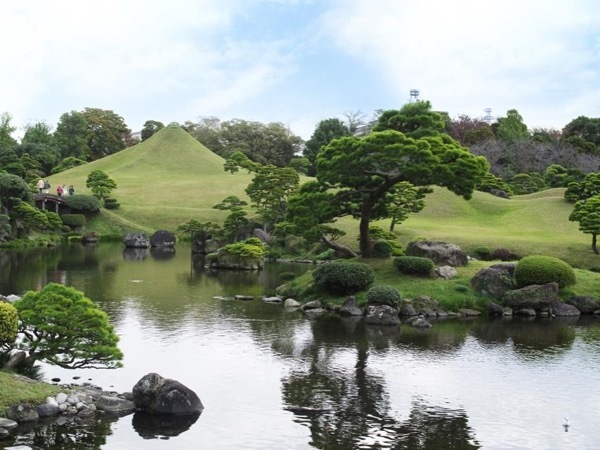 Traveler Review for Private Tour in Kumamoto, Japan by Tour Guide Ikue K.
A wonderful half-day tour of Kumamoto! Ikue-san was skillful and flexible in arranging a customized half-day tour to meet our interests and time constraints. We were able to tour major sites, shop for souvenirs, and eat a wonderful lunch. Her deep knowledge of Kumamoto helps you to better understand the people and history of Kumamoto beyond what simple guidebooks could. She sincerely wants you to enjoy your visit to Kumamoto. And, with her guidance, you will. Highly recommend Ikue-san. A memorable tour.